Myatt Snider won the opening round of practice. Stewart Friesen won final practice. 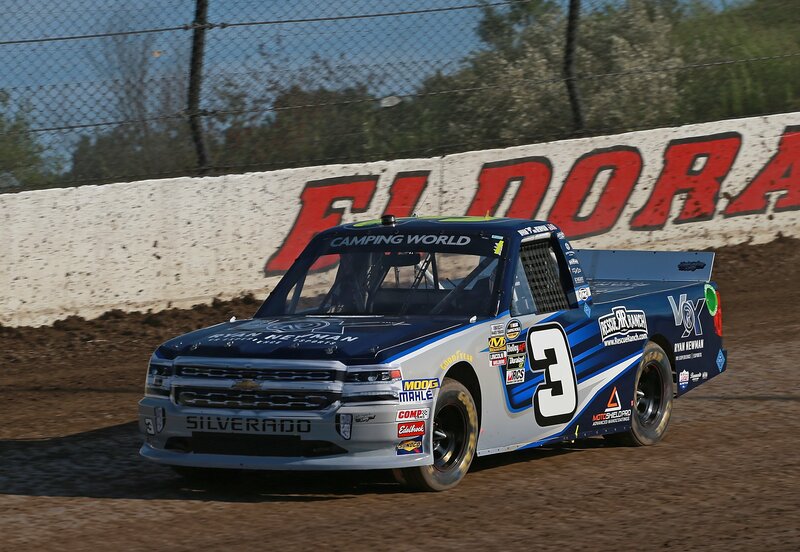 Nick Hoffman and Kyle Strickler are dirt track racing regulars making an appearance in a NASCAR Truck. Other notables include MENCS driver Ryan Newman.